Smoked engineered wood flooring is in high demand and when you see how stunningly good looking it is you’ll understand why. With the look of old, reclaimed floors, smoked engineered wood flooring is a timeless solution no matter which room you’re planning to floor or re-floor. 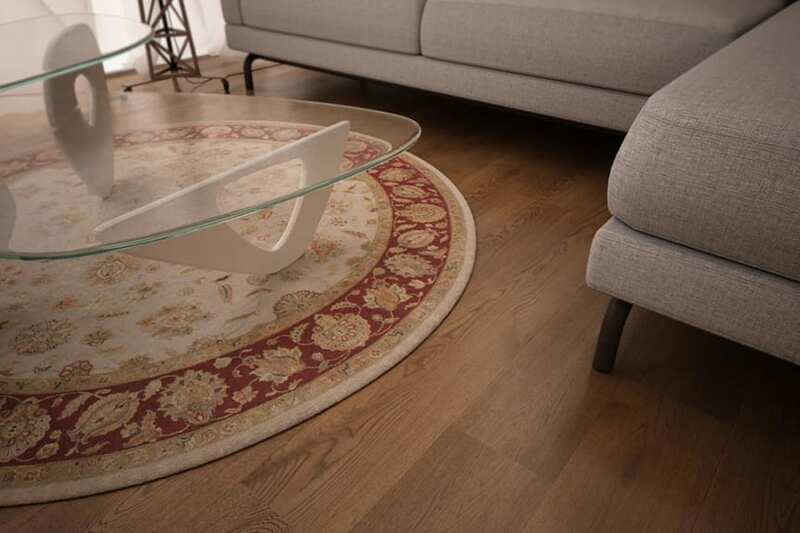 In fact, it is such a versatile solution it is even perfectly suited to installations where you’re planning to carry the same floor throughout your home. Smoking wood darkens the natural tones of the wood and makes the end effect more interesting and almost reclaimed and old looking, without taking away in any way from the natural charm of the wood. 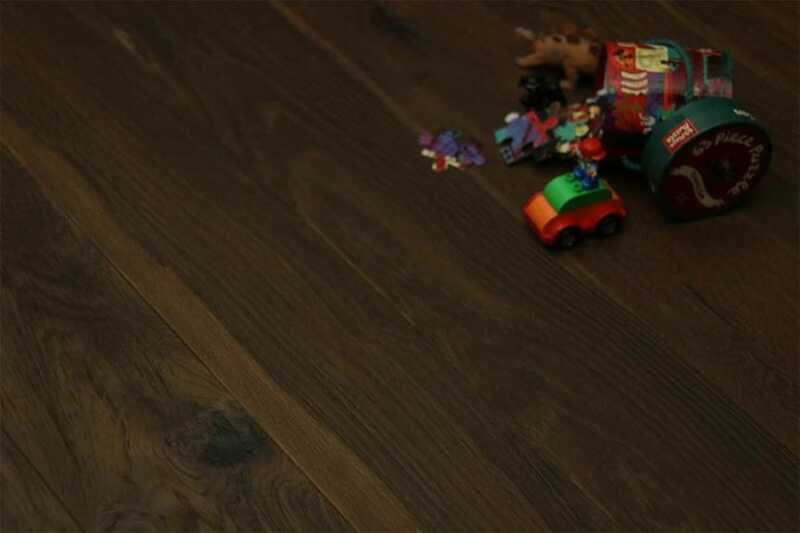 In our range of smoked engineered wood flooring range, you’ll find everything from mid browns to almost jet black colourways, so no matter what sort of interior you’re planning you’re going to find a floor that will suit it perfectly. 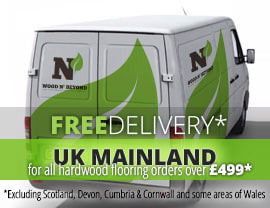 When you choose this flooring solution, you can buy with confidence knowing that the whole team at Wood and Beyond have worked to put the selection together and is behind you every step of the way. In fact, we’re here for you right now if you’d like any help to plan your project.